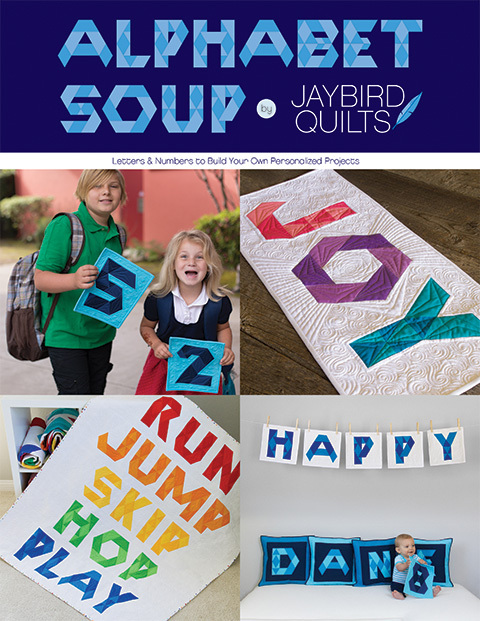 This fall I'm releasing 4 new patterns & updating an existing one. 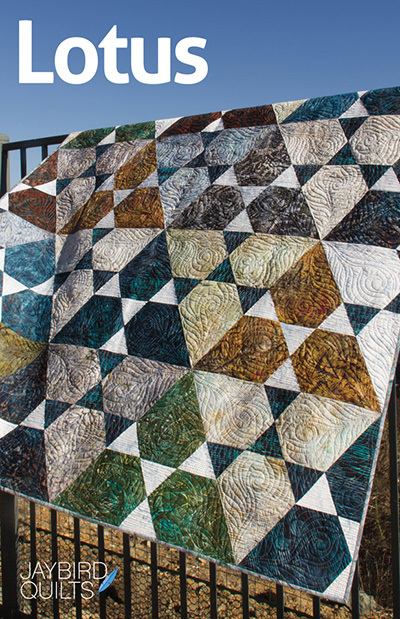 Last week I showed you a peek at three of my new quilts. 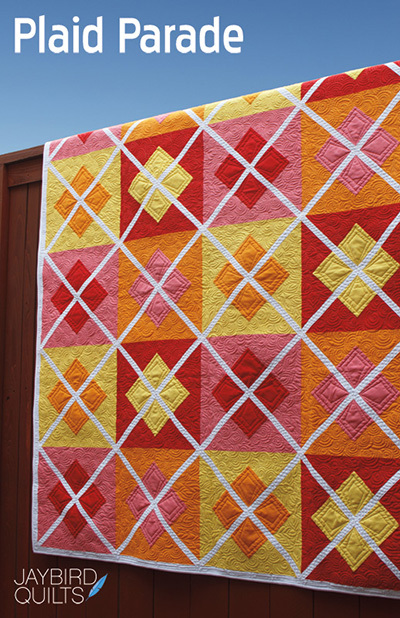 I'll be revealing the last quilt to you next week. 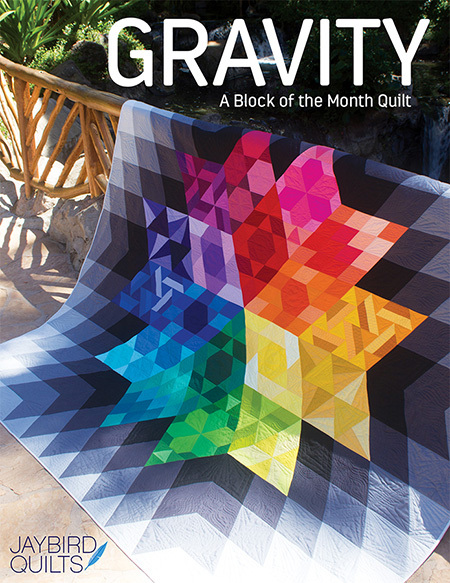 So are you ready to see my new pattern covers? I hope so!! Over the next few days I'll tell you more about each one. I have one more cover to share with you! Plaid Parade!! It has been updated to include size options & so much more. The patterns are all being edited & tested right now. I expect to have them available mid-November. I think that it's an understatement that you work hard!!! These look great! 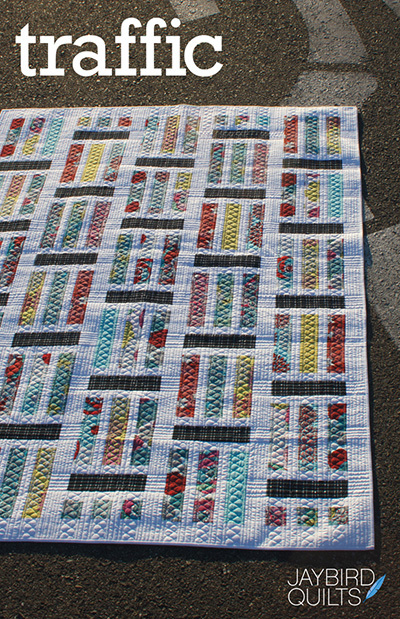 And Plaid Parade looks like a totally different quilt, striking in a very different way. Looking forward to seeing number 4! Great new patterns! I just got your new book and love it! 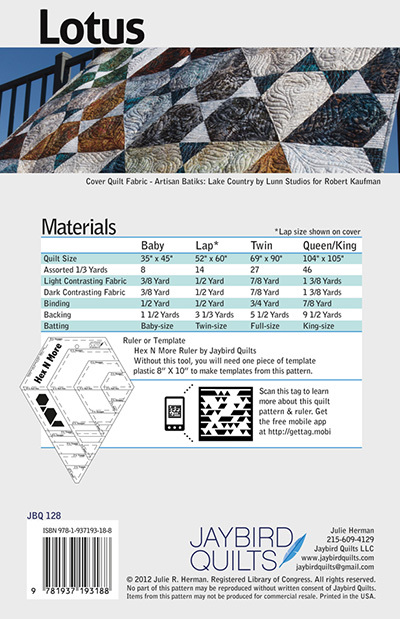 Looking forward to sew some quilts. I Love Science Fair!!! but I'm sooo afraid of hegies and sewing them together properly. I really like the use of negative space and solid colors. Love the solid color use in Plaid Parade. It is much more striking for me than the original. Most importantly the addition of size choices are a Huge plus with any pattern. More often than not I will skip a pattern because it isn't written up for a size I am interested in making. Wow - they all look so fantastic! 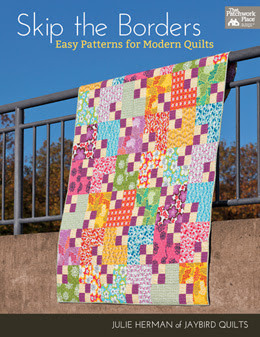 I love your new patterns and Plaid parade is just gorgeous in your fabric choices. Love them all. Only wish there was more time so I could make all of them. Loving the Lotus! Beautiful Plaid Parade colors! 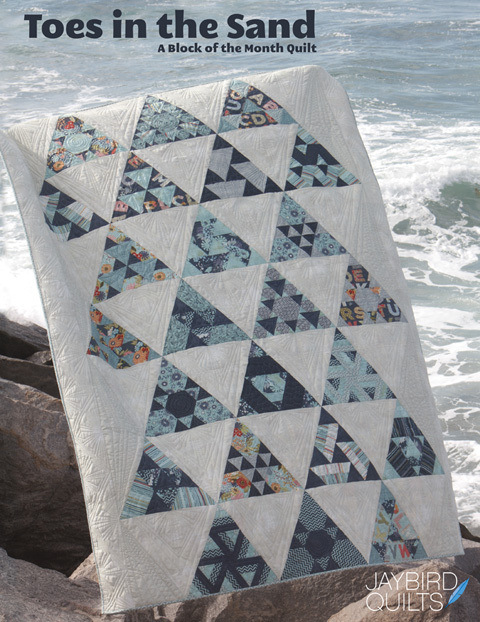 Beauitiful quilts!!!! I so love patterns that have multiple size options!!! The covers look great! I like Science Fair - very cool. Great patterns again!! 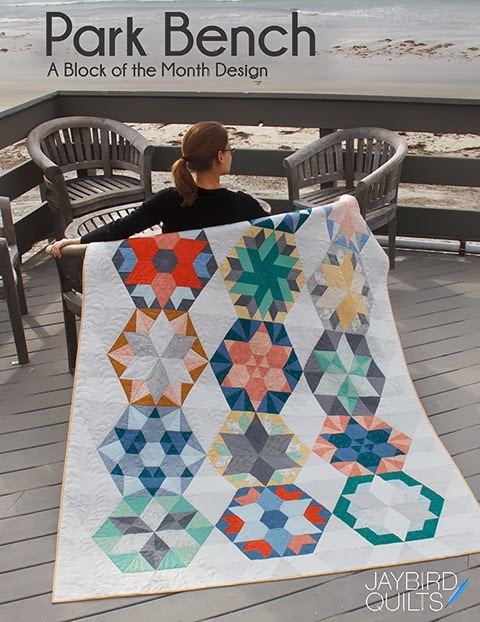 I love them all, but my first choice will be Lotus: triangles,diamonds and (half)hexies combined to make one beautiful quilt! Science Fair is my favorite with Lotus running a very close second!! Will be looking forward to the patterns. I am glad you put all the different sizes in your patterns. I like them all! I think it is so interesting when you see a pattern in several color ways. You are really going great! First I saw Traffic and I thought to myself 'Oh I LOVE that and then I scrolled down to Lotus and I thought to myself 'Oh I love that a bit more' and then I got to 'Sience Fair' and I said out loud THIS IS THE ONE!! I LOVE IT. I mean I really really really love it. So this is THE one for me. I am going to make this lap size because i don't think I'm ready for bed size yet. 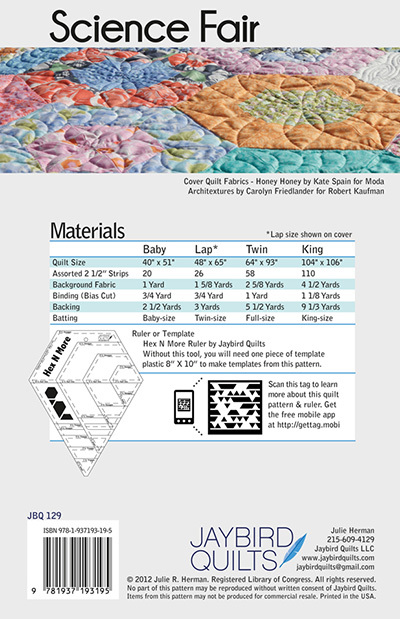 Thank you so much for designing such great patterns and a great rule to make them with. 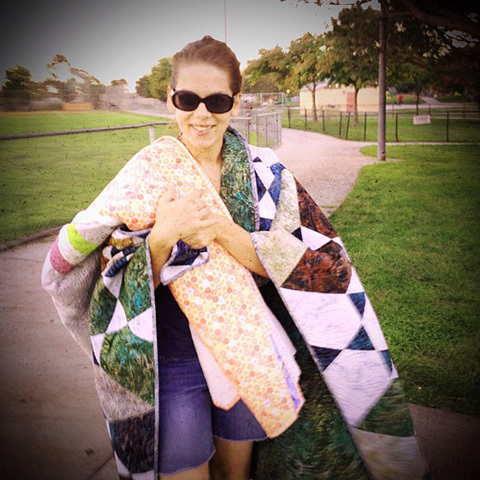 Beautiful quilts Julie, I'm so happy that you are thriving and creating so many wonderful patterns! 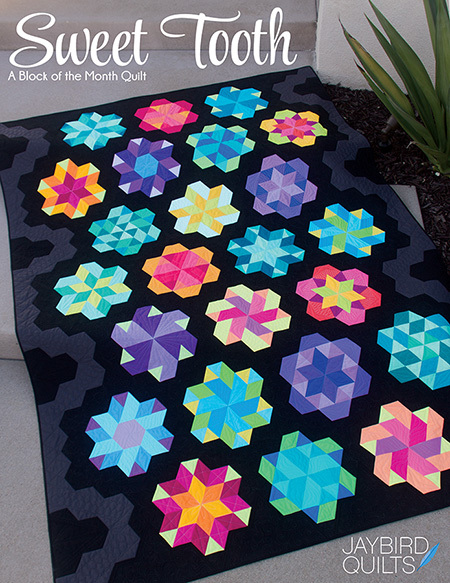 Wow - I can't keep up with getting all your patterns into quilts!! 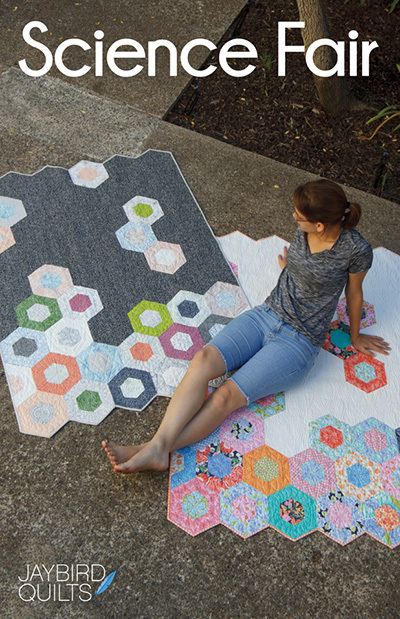 I really enjoy your patterns - easy to follow and I particularly like that there are size options!! I don't do long arm quilting, don't have a quilter to send my quilts to so I tend to make the smaller sizes. 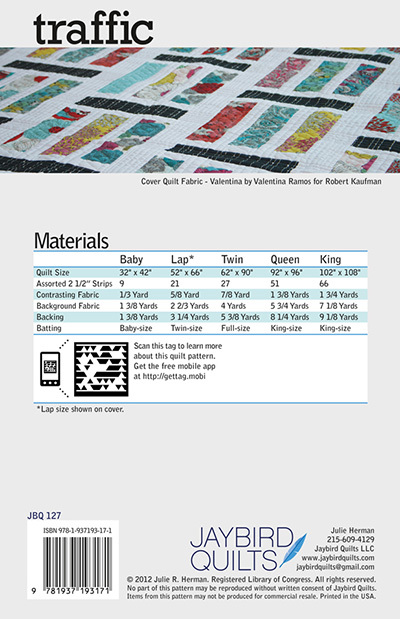 One request I would have as a beginner is options for quilting your patterns that can be done simply on a machine. I also love my new Hew n More ruler and am in the process of makiing my 2nd Tasty table runner. Wow Julie, these are ALL awesome!! These patterns are on my wishlist and I am now following you!! I will be drooling along as you continue to create and design!! Very very cool! Traffic looks so awesome!